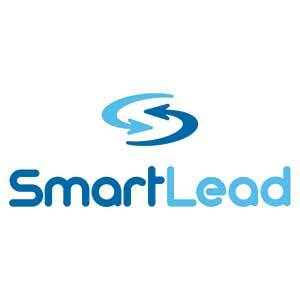 Do you qualify your leads prior to distributing to sales? Find prospects that meet your qualification criteria, such as proposed budget, timeframe to make a decision, and authority to purchase. Use this criteria to score your leads and distribute only those that are qualified to your sales channel. Improve your Close Percentage with the perfect program for identifying what leads are ready to purchase and those you should continue to nurture. What information do you use to qualify prospects?